I read this article and found it very interesting, thought it might be something for you. The article is called Rista Group and is located at https://ristaseofze.com. Do You really need a Mobile Friendly website? 1. Since 2015, searchers are using mobile devices such as Smartphones and Tablets much more than desktops and laptops. Close to 70% of the visitors look for your website on mobile devices. If your site isn’t mobile-friendly, chances are they will find your competition instead of you. 2. For the last one year, Google has warned site owners several times that if their site isn’t mobile friendly, it will rank much lower compared to the sites which are mobile friendly. To encourage this, Google made several tools available to check mobile compatibility of your website. 3. If any visitor is there on your website and it isn’t mobile friendly, 67% of them will click the back button and visit your competitor’s site. Can your business afford to LOSE 70% of your customers to your competitors? It’s been one year, Google made changes in it’s algorithm for mobile ranking. Any website which isn’t mobile friendly will not get preference in mobile ranking. Almost 50% of the traffic comes from mobile devices, so the websites which are not mobile friendly are losing half of the free traffic. 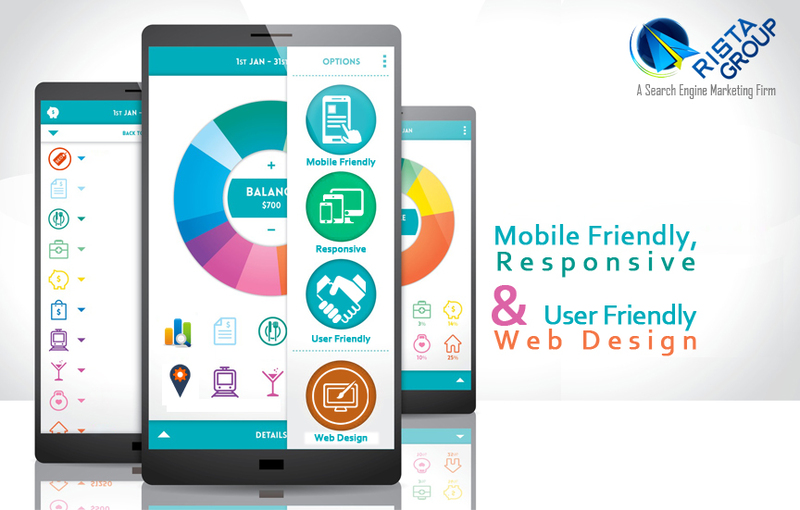 Click on the below link to check the Mobile Friendly score of your website. SEO is the process of giving the search engines what they like. We are a premier Dubai SEO Agency. We know how the search engines work, so we know what to do to rank you higher. Higher ranking on Google can give more visibility, leads, customers and hence more revenue. Apart from this, it helps in branding. Search Engine Optimization is the most effective method of advertising your business. We provide premier SEO Services in Dubai (UAE). 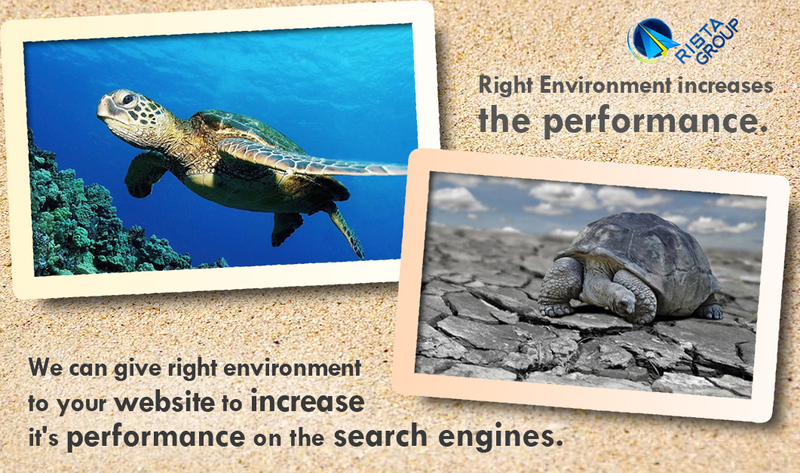 We can help you reach your destination by ranking your website on Google page 1. Fill out our Business Introduction Form to get started. We are the best Search Engine Optimization company in Dubai. Our cutting edge technology and proven strategies guarantee higher ranking and more traffic. We do excellent Logo Design and Logo Animation. Our Dubai based Search Engine Optimization company provides a one-stop solution for all your digital work. We design beautiful corporate logo and do stunning animation. Enter your website URL below to get a Fast and full in-depth SEO report and tips. SEO leads have a 9x better close rate than direct mail or print advertising.